– Judges will at all times have no conflict of interest with Trainers or Handlers. 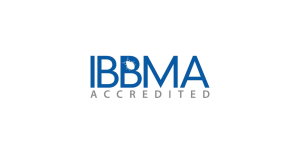 – Judges must have exemplary law enforcement, search and rescue, department of agriculture, military or equivalent experience at or in excess of the National Pest Management Association (NPMA) guidelines. – Canines must be trained to alert only to live bed bugs and viable eggs. – Tests shall have no more than 5 bed bugs or viable eggs per hide. 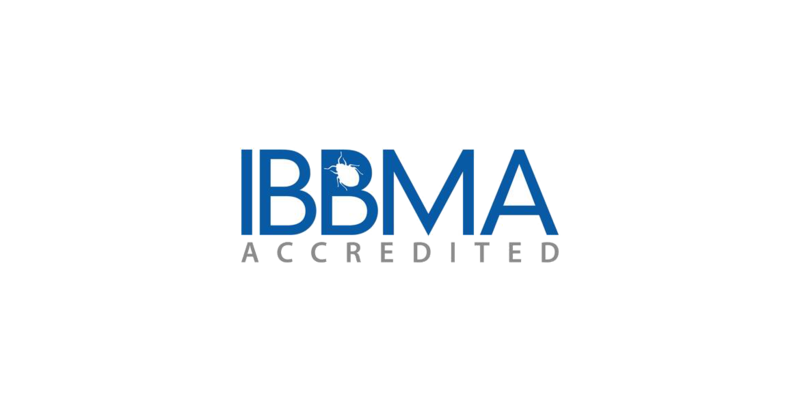 – IBBMA has far stricter certification tests than required by NPMA guidelines ensuring only the finest teams hold this accreditation.